Leicester, who missed good chances at a steady rate throughout the game, have now lost five of their last six games in all competitions as the pressure grows on the Foxes boss. 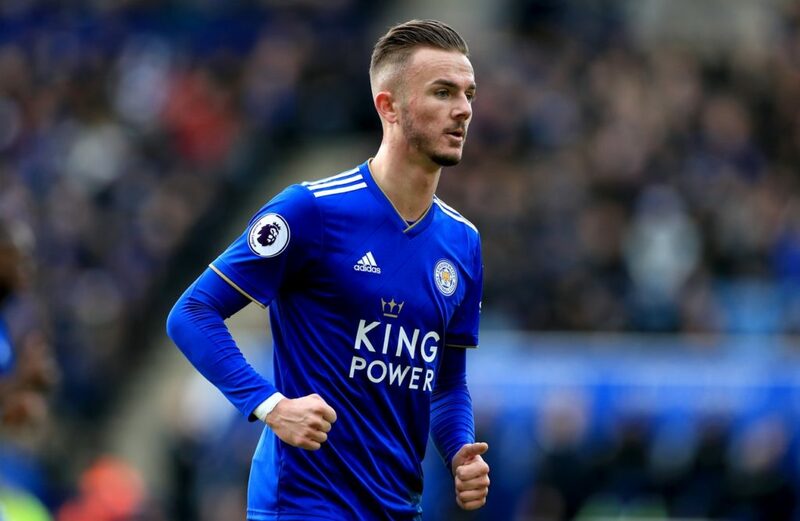 Puel opted to leave Jamie Vardy on the bench, but the former England striker came on to take Leicester’s penalty after James Maddison was fouled. 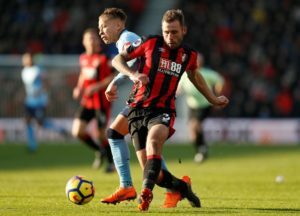 His first kick of the match was brilliantly saved by Hugo Lloris, but Puel had no issue with Vardy taking the kick straight off the bench..
‘He was ready to come on the pitch and I gave him the opportunity to take the penalty,’ the Frenchman said. ‘We don’t know, if it was a good thing or not a good thing. We have had a lot of opportunities, not just the penalty. ‘It was the same feeling against (Manchester) United, we wasted a lot of chances. 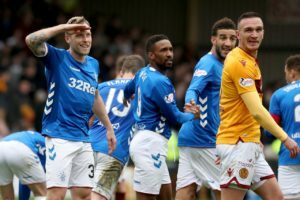 Rangers star Scott Arfield believes he can help the club win some silverware in the coming years under boss Steven Gerrard. 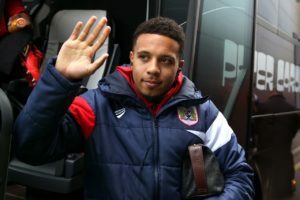 Bristol City expect to have Korey Smith available again after he returned to training this week. Fenerbahce could be on-loan Fulham forward Andre Schurrle's next destination when he moves on from Craven Cottage this summer. 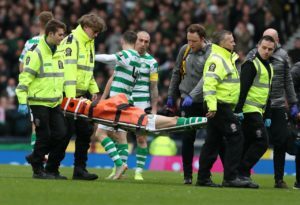 Celtic have confirmed that midfielder Ryan Christie is set for a spell on the sidelines after suffering several facial fractures. 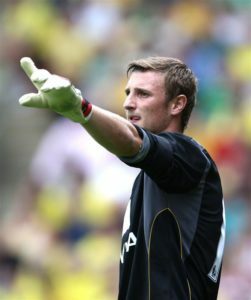 Preston goalkeeper Declan Rudd has urged everyone at the club to regroup and end the campaign on a high under Alex Neil. 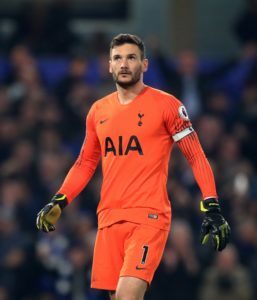 Captain Hugo Lloris says Tottenham will aim to play with 'ambition' when they face Manchester City on Wednesday. 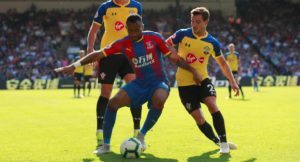 Jordan Ayew could make a permanent move to Crystal Palace this summer from Swansea City, reports say. 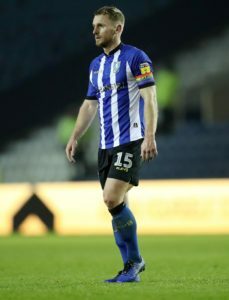 Sheffield Wednesday captain Tom Lees believes Steve Bruce can take advantage out of the club's current contract situation.